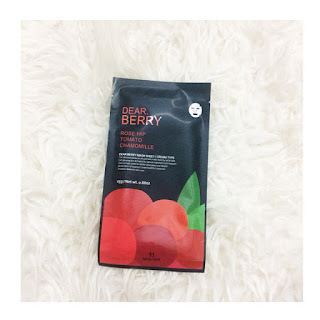 Sheetmask review again! 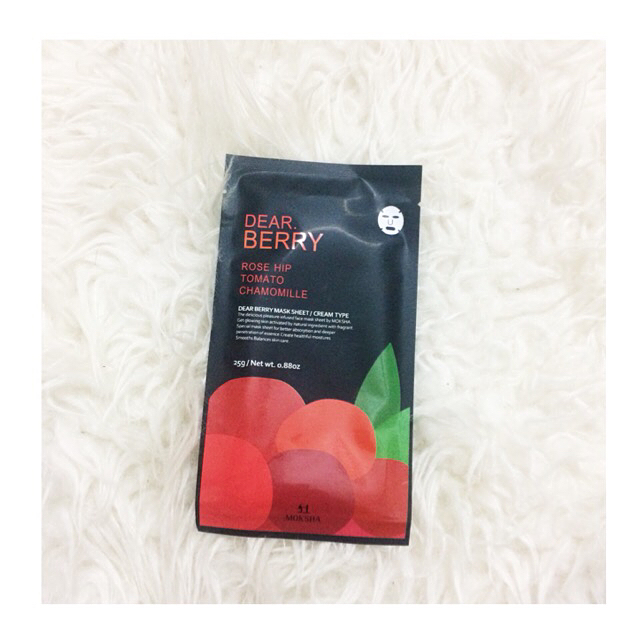 I finally got around to try the Moksha Dear Berry sheetmask that I got from Althea for about RM4. It's a cream type sheet mask, although I found that the cream is more of a lotion/essence consistency. The sheet mask material is those regular thick cotton, not the worse out there but this mask has no slits or flap whatsoever 😕. Probably what I like the most is the scent. It smells delightfully like berries and tomatoes, and although it is quite strong, the scent is not too overwhelming. I had it on for about 30 mins, and it has a slight emollient feel to it but nothing terrible. I noticed instant moisturization and decent brightening. Overall 3/5, might repurchase because it's cheap for daily use. 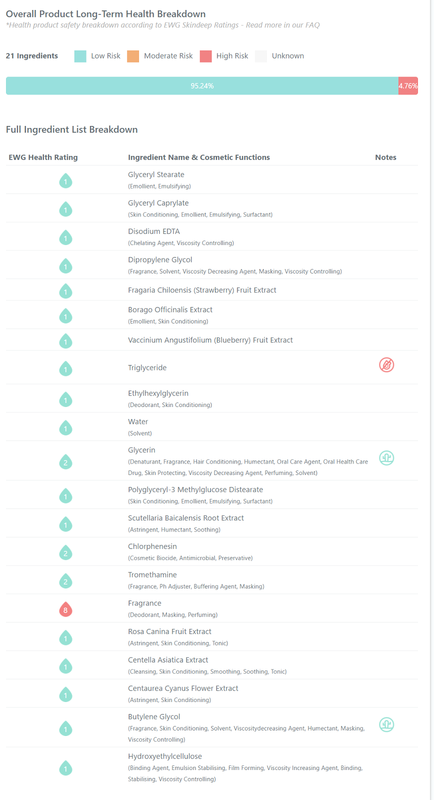 untungla and soo many health & beauty products to try.